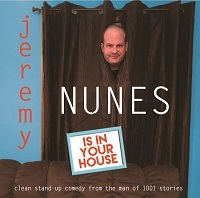 To view Jeremy's digital comedy albums on iTunes, click HERE. 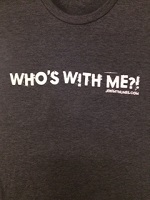 To view Jeremy's digital or physical comedy albums on CDBaby, click HERE. 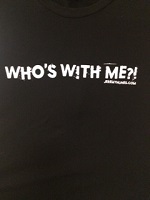 You can always email Jeremy with any questions by clicking HERE. "Is In Your House" CD with FREE Shipping! 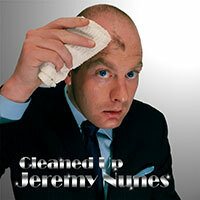 "Cleaned Up" CD with FREE Shipping!